If you use a boiler to generate heat in your home, you can rest assured that you’re utilizing a reliable form of heating. However, just because boilers are reliable doesn’t mean that they’re entirely impervious to problems. Boilers do encounter problems, and when these problems arise, they can compromise your heating system’s functionality. Wondering what types of problems are most common with boilers? 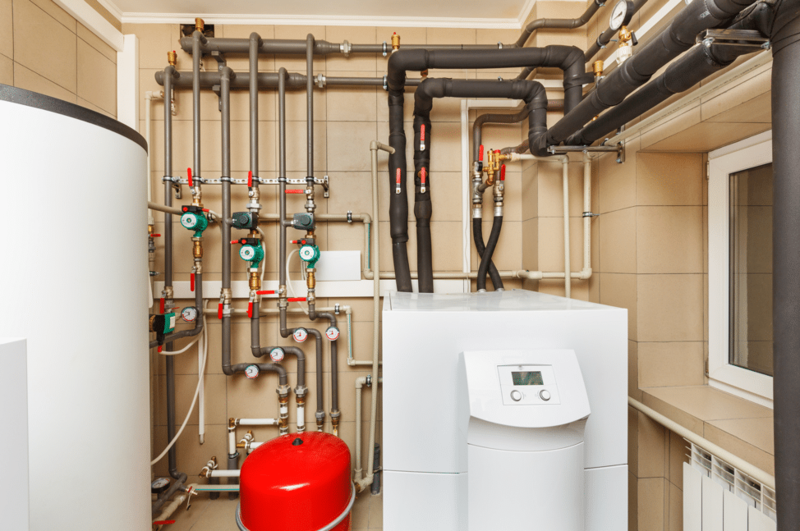 Here are the most common boiler problems you’ll encounter in Chicago, Illinois. Though it isn’t the most common problem associated with boilers, leaking is still a fairly common problem. Leaks can occur for a number of reasons. However, exceedingly high water pressure and broken valves are the most common culprits. Under no circumstances should water be on the outside of your boiler. If it is, you would be wise to call up a boiler repair specialist as soon as possible. He or she will be able to identify the source of the leak, and make any necessary repairs. In order to operate appropriately, boilers require a good deal of air pressure. When this air pressure falls too low, the boiler ceases to operate as intended. There are a few causes for low air pressure. However, broken valves are the most common cause. To check the air pressure of your boiler, you only need to look at its pressure gauge. If the gauge registers at over 1, your boiler has enough air pressure to perform its function. If it registers under 1, we recommend having it checked out by a boiler repair technician. Thermostat inconsistencies are another common problem that people encounter with boilers. These inconsistencies usually come about due to deteriorated wiring or a spotty WiFi connection. When inconsistencies arise, you’ll often notice that your thermostat reads a different temperature than what your boiler is actually producing. This signals a miscommunication between the two entities. Fortunately, this is a problem that can be easily remedied with the help of a licensed heating technician. A technician will identify the exact source of the problem, and can perform the needed repairs. Kettling is a problem that’s unique to boilers, affecting those that have been in use for an extended period of time. This problem occurs as limescale and residue build up inside of the boiler, clogging its pipes, and causing it to become progressively hotter. This buildup of heat eventually leads to the boiler producing the same type of hissing sound that you would usually hear from a hot tea kettle. As such, the word “kettling” is used to describe it. A kettling boiler requires an interior cleaning in order to fix the issue. A boiler repair technician can get the job done for you. 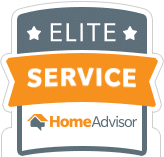 One of the most common problems associated with boilers, furnaces, and other such heating entities is a missing pilot light. A pilot light is the blue flame that creates heat in these heating systems. When it becomes extinguished, heating systems fail to function. There are a number of possible reasons for missing pilot lights. However, worn down or dirty thermocouples are the most typical culprit. Fortunately, these components can be swapped out or cleaned with very little effort. If need be, a boiler technician can complete the task for you. In Need of Boiler Repair in Chicago? Is your boiler system struggling to perform? Are you in need of boiler repair in Chicago? Lakeview Heating and Cooling has you covered. Our team is beyond experienced in the inspection and repair of boiler heating systems. Regardless of what the problem might be, we can assess it, and make any necessary repairs.